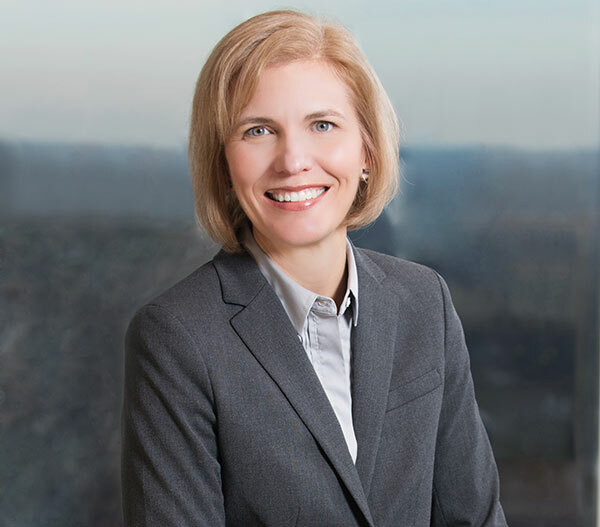 Kristin King focuses her practice on a diverse range of tax and business matters relating to entities, individuals and business and investment transactions. She advises C-corporations, S-corporations, partnerships and other business and investment entities across a broad spectrum of federal, state and local tax matters. She formulates tax-efficient structures for acquisitions, dispositions, reorganizations, debt and equity restructurings and ongoing business operations for both domestic and cross-border concerns. Ms. King also works with companies on employee compensation matters including equity incentive plans and deferred compensation. Ms. King has extensive experience drafting the organizational, governance and operating documents that implement the tax planning objectives and reflect the economic and business objectives of the entity and its stakeholders. Ms. King also has significant experience with private client matters. She advises high net worth individuals, their family offices and their business, investment and personal enterprises on federal, state and local income tax, transfer tax and other legal matters, and has particular expertise in the international tax aspects of these matters. Ms. King has frequently advised on the taxation of domestic and offshore trusts and their beneficiaries and grantors, tax residency and allocation among taxing jurisdictions, tax implications of expatriation and tax compliance including information filings, FATCA and FBARs. Ms. King assists clients in achieving their charitable giving objectives, advising on the formation and operation of private foundations and charitable contribution deductions. Ms. King also has extensive experience in tax controversy and compliance matters at the federal, state and local levels. She represents individuals and entities in all stages of audit proceedings and has enjoyed success in developing respectful and productive discourse with revenue agents and creating positive resolutions of contested matters. Kristin has guided clients through tax compliance matters including voluntary disclosures of offshore financial accounts and income. Prior to moving to North Carolina, Ms. King lived and practiced in New York City. She spent several years in the transactional tax department of a large international law firm and then practiced for 15 years at a boutique law firm focused on domestic and cross-border taxation. Ms. King is married to Bill. They live on a farm with their two children and a growing collection of animals.